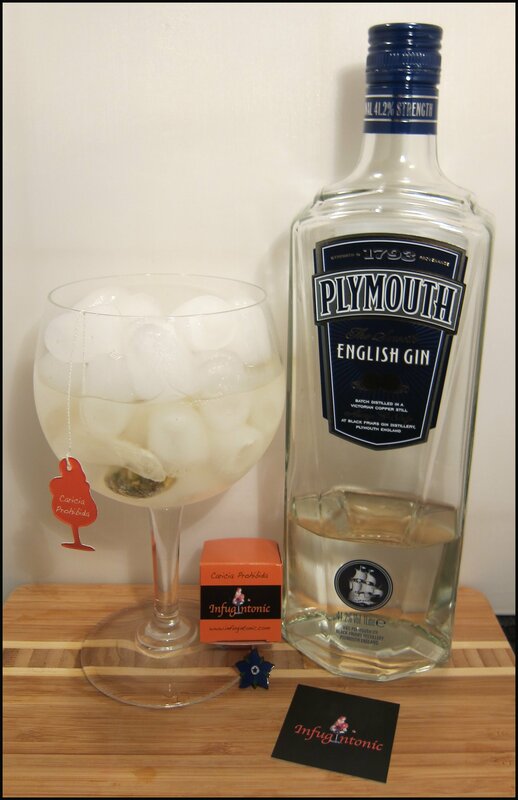 I’ve written a fair bit about Gin Tonicas and am quite keen on this very different way of serving the traditional Gin & Tonic. 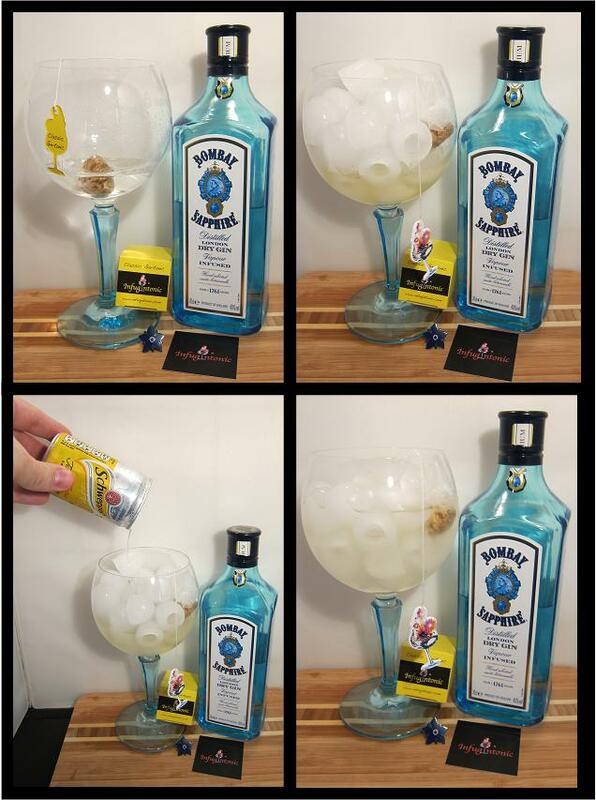 My enthusiasm is also shared by Bombay Sapphire, who held an event for the Jubilee and have also been running a free glassware promotion. 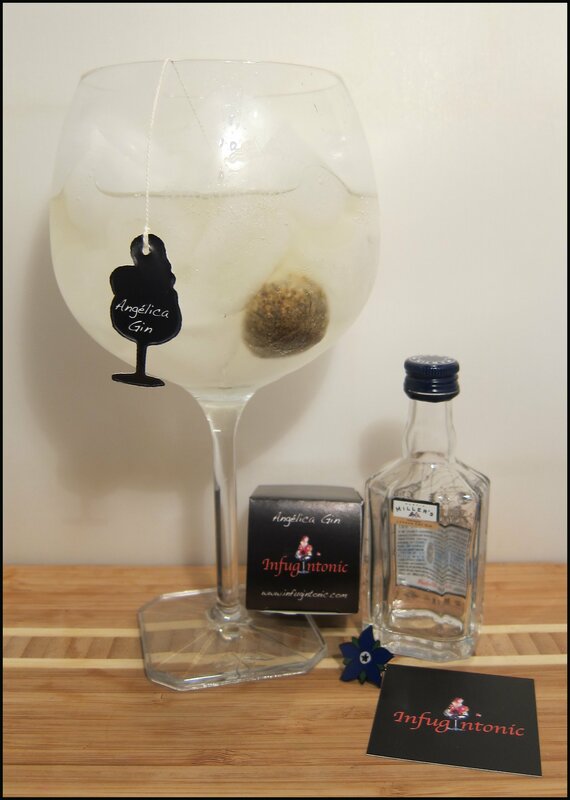 The Gin Tonica uses a balloon glass, plenty of ice and – usually – rather outlandish garnishes. Up until now, one of the issues with making them at home would be the need to have these outlandish garnishes readily available at home; how many of you regularly have rose petals on hand, for instance? Well, perhaps the answer can be found over in the home of the Gin Tonica, Spain. 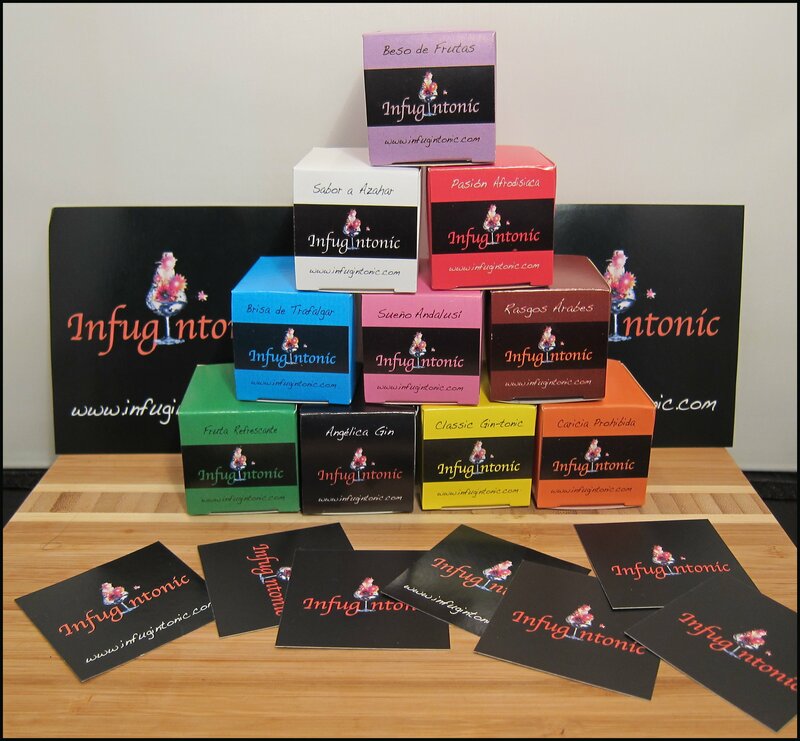 Infusgintonic have come up with some nifty little flavour or infusion bags. They look very much like teabags and contain various mixes of dried fruit, flowers and spices. You steep them in the gin for a minute or two, before adding your tonic, and, as a result, you get the flavours you would gain from an elaborate garnish without the preparation and expense. There are ten flavours of bags, each designed to complement different types of gin. I decided to try each of them out. 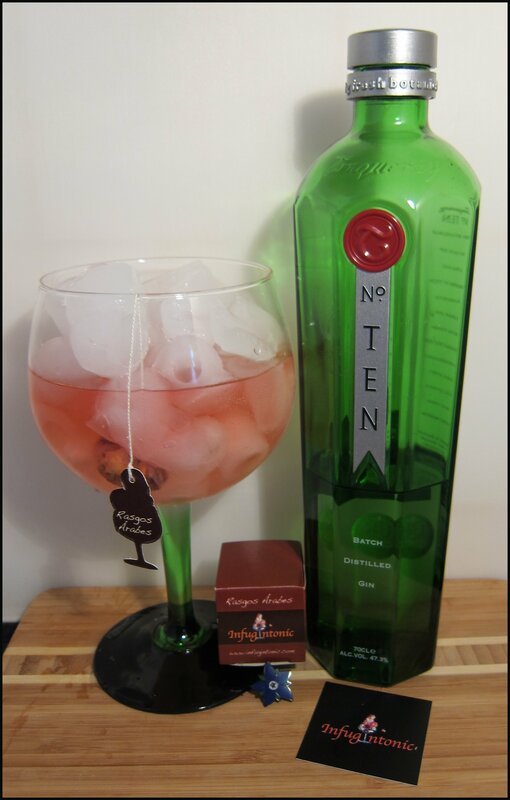 The gin has berry notes anyway and the infusion bag adds even more, both in terms of scent, sight and taste. It also adds a lot of berry flavours without sweetening the drink. Fruity and refreshing. This made an exceptionally citrusy Gin Tonica with plenty of orange to match the 6 citrc botanicals in the gin; it was as if the flavour of these zesty fruits had been turned up to 11. Pink grapefruit and orange blossom come through in particular. 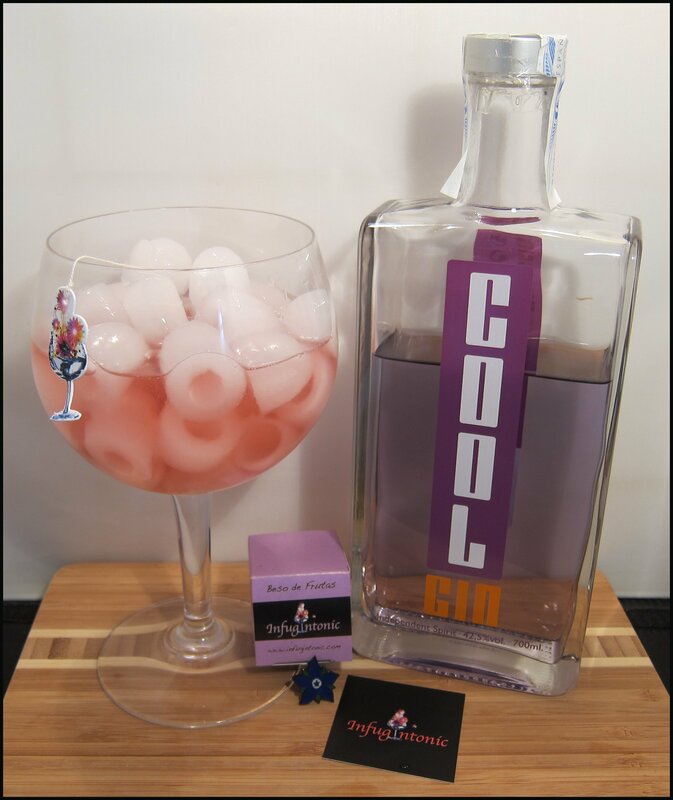 This is a very intense drink that complements the gin well and results in a refreshing, dry beverage that would be great to sip before dinner. Wow! Just great – this really illustrates the value of the infusion bags. The apple and cinnamon contrast, yet complement the gin’s dry citrus notes rather well to make an unexpected, but superb drink. It would be difficult to get this flavour any other way. Very good, indeed. Undoubtedly, the impact of this bag is more subtle than some of the others, but what it does do is add some extra gin fragrances and some extra juniper and citrus to the taste. The finish also seems dryer and is longer than usual, intensifying the flavour. Definitely one for the traditionalists. 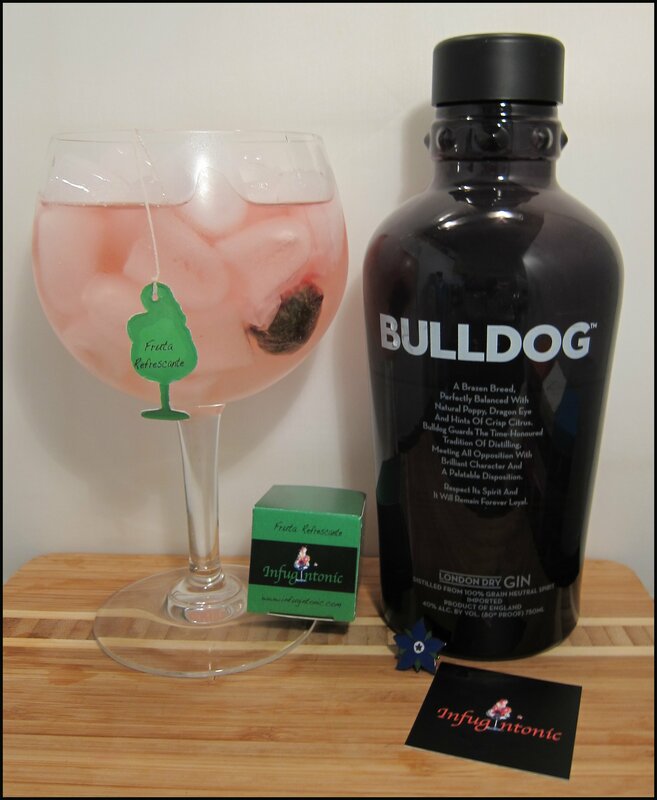 The bag adds some lively freshness to the gin and the mint and strawberry work well with the dry fruitiness of Bulldog. A rather pleasant drink with this variety having a faint bit of potential for other gins. 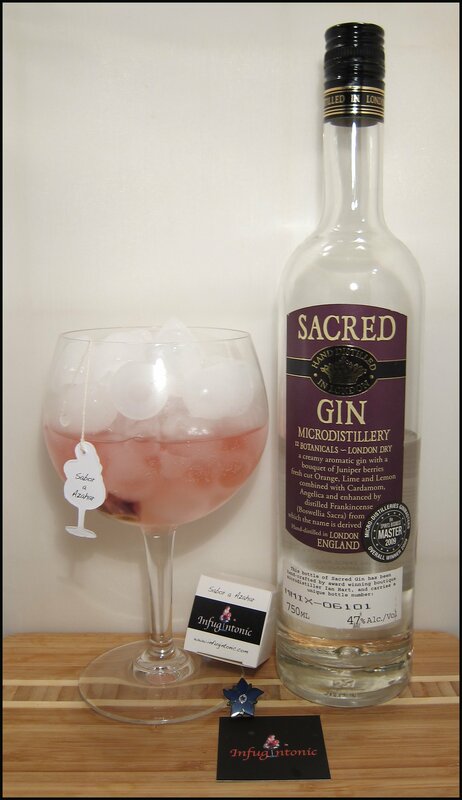 Jammy and fruity notes from the bag works well with the juniper and spice of Sacred. This is a good example of how the bag can modify, but also complement the flavour profile of a gin. This has a refreshing amount of cardamom, making for a very crisp and floral Gin Tonica. 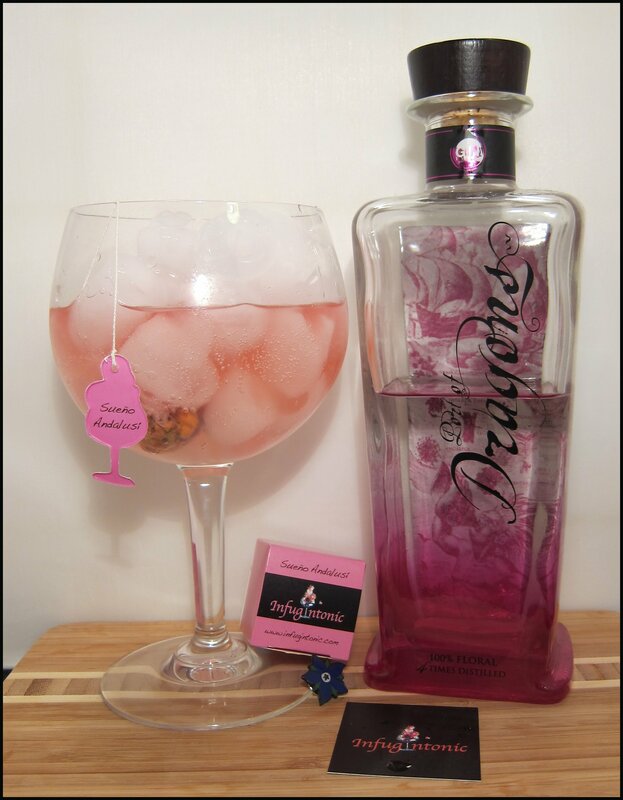 The citrus and rose excentuates these elements of the gin. Very good and Spanish in style. A rather exotic drink with complex fruit and floral flavours, quite exciting and the amour quality does some how seem to be captured. Most interesting. Very fragrant nose of angelica and citrus: the angelica infusion really pays well off of the fresh cucumber notes of the gin and adds a slight sweetness, but also a crisp, vegetal note reminiscent of celery and liquorice root. 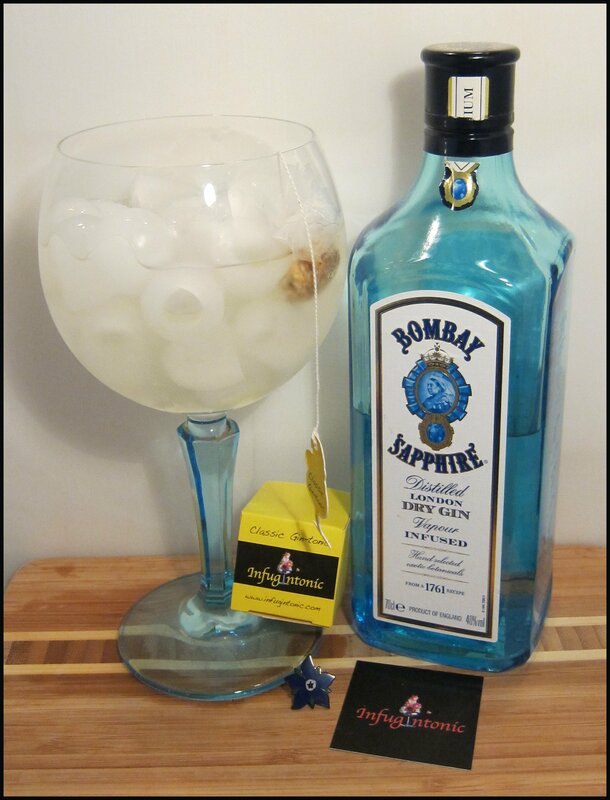 This intensifies the gin without taking away from the overall balance, making a very interesting drink that improves even as you continue drinking it. Lots of lemon, with some floral notes and juicy grapes, too, which all work well with the spicy notes of Plymouth and the slight sweetness of the spirit. Lively notes of lemon sherbet are prominent. 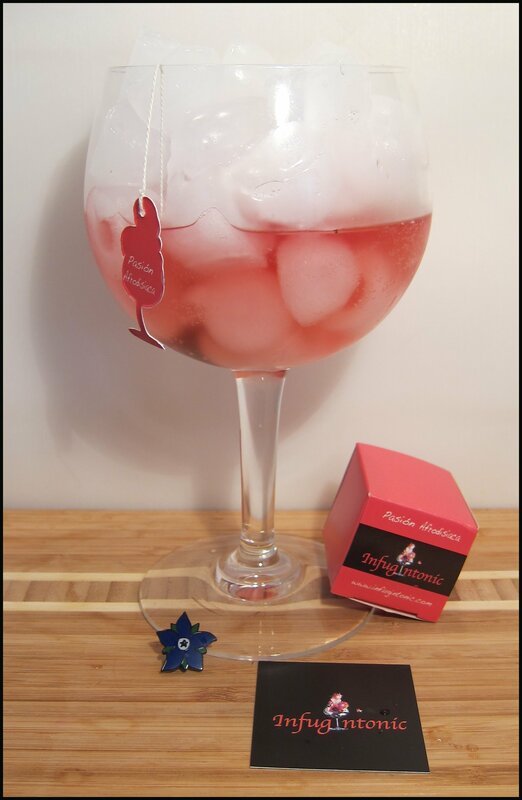 From my evangelism of various Thomas Henry products it is pretty clear that I am rather a fan of Gin & Tonic innovation and I think that the Infugintonic are excellent.They solve a problem and contribute a good amount of flavour to the gin without overpowering the spirits’ characters. My favourite flavours were “Angelica” and “Ragos Árabes”; the latter, I’d really like to try with rum or brandy, too. 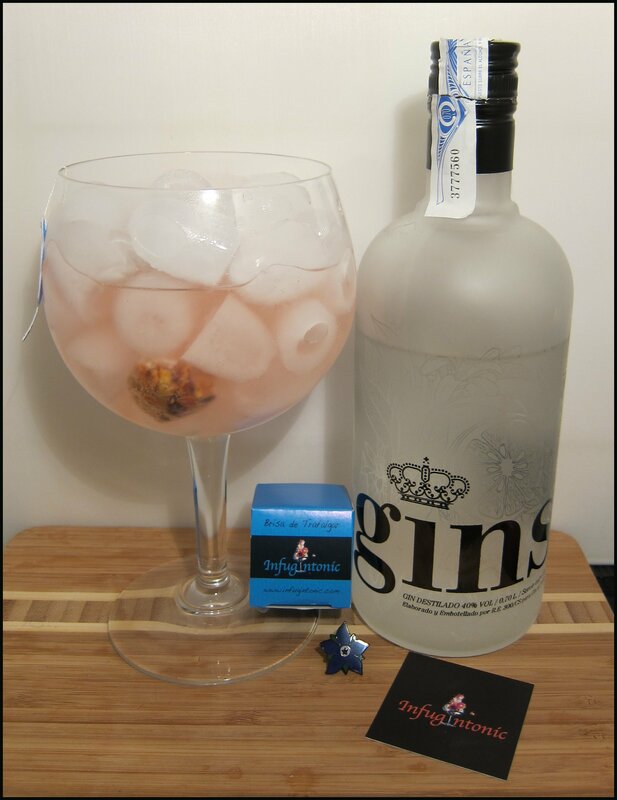 This entry was posted in Product Reviews and tagged gin tonica, Infugintonic, Infusion Bags, spain by DTS. Bookmark the permalink. And now I know what I am buying for Christmas presents! … except I can’t figure out their website and they don’t respond to enquiries on twitter! Do you know if they have a UK stockist? Hi A licia!! sorry but I haven’t recieved no enquiries or maybe i didn’t see it!! 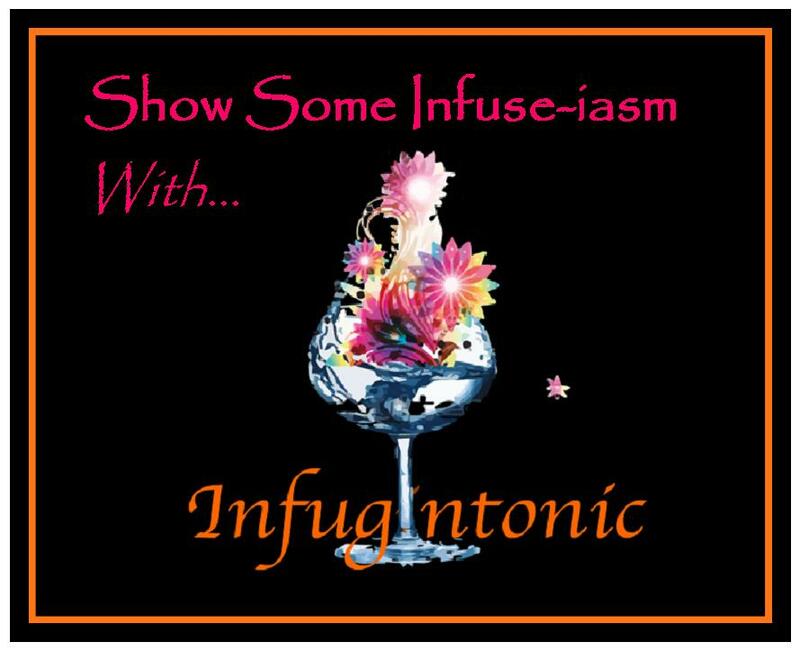 please write me in this e-mail adress if you want: comercial@infugintonic.com. we’re really so glad and happy to know that you like our product. today we’ve sent our first medium kit in uk for a christmas present!!!!! !